Our Hens March 2015 - DEVON YURTS Glamping in Style! 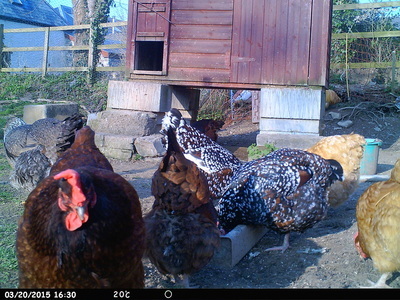 At Hemsford yurt camp we have a variety of Hens and cockerels living n the field adjacent to the lake field. 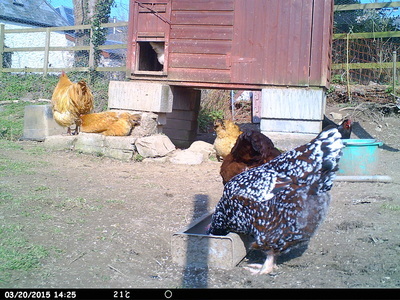 We are happy to show our livestock to our guests and allow our guest to collect eggs from our free range girls. 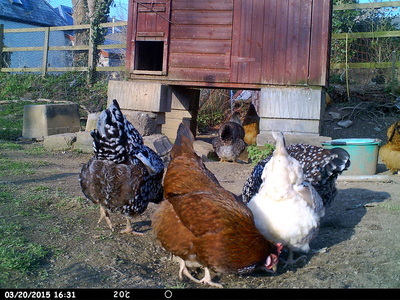 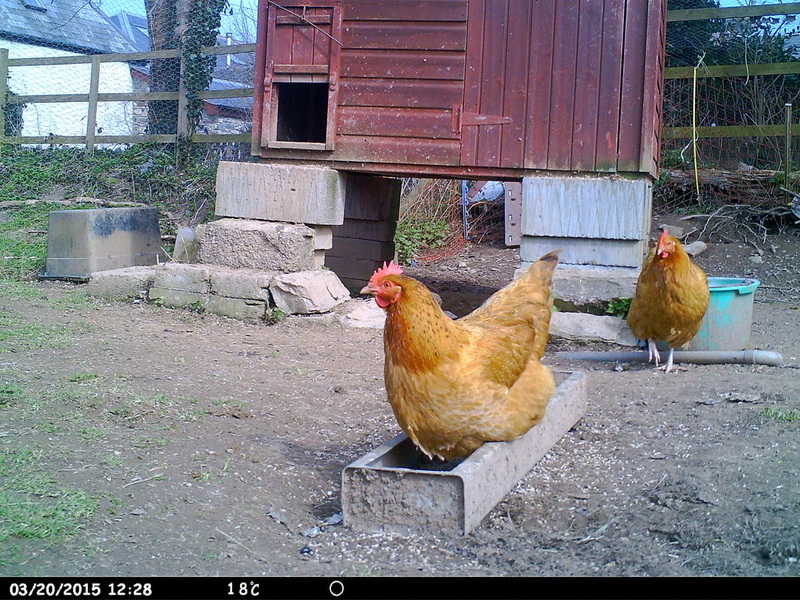 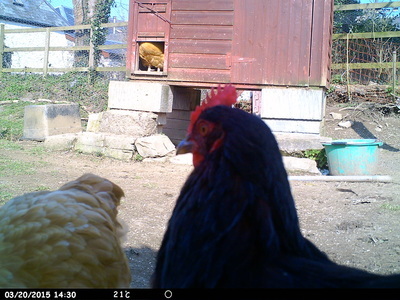 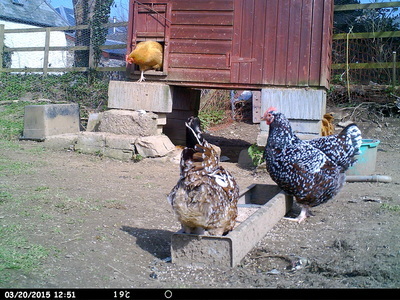 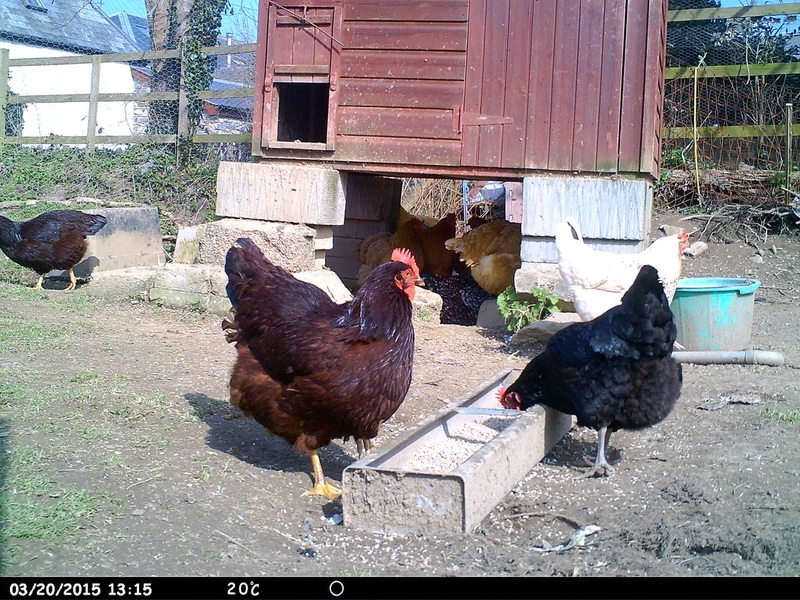 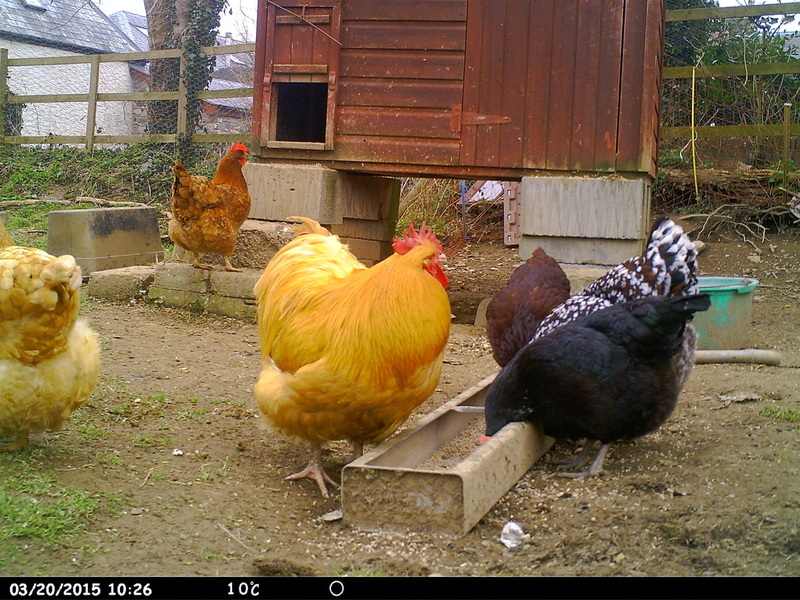 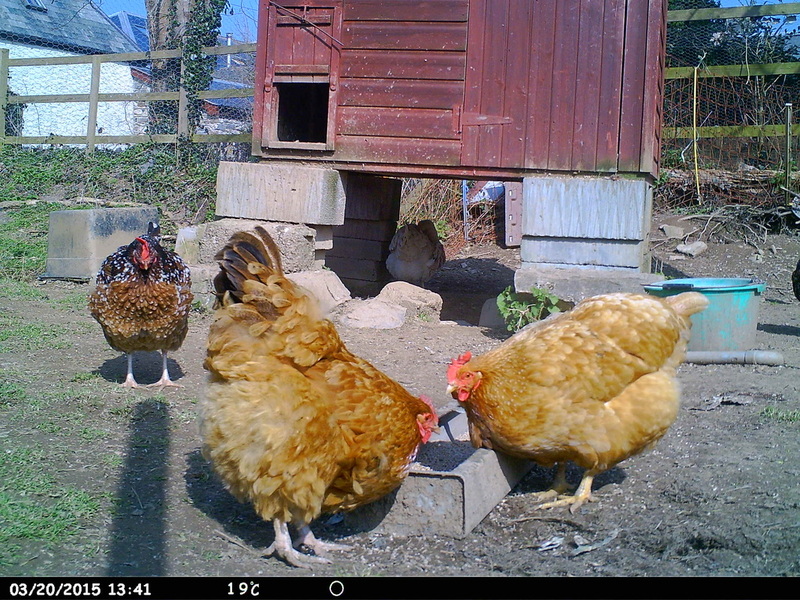 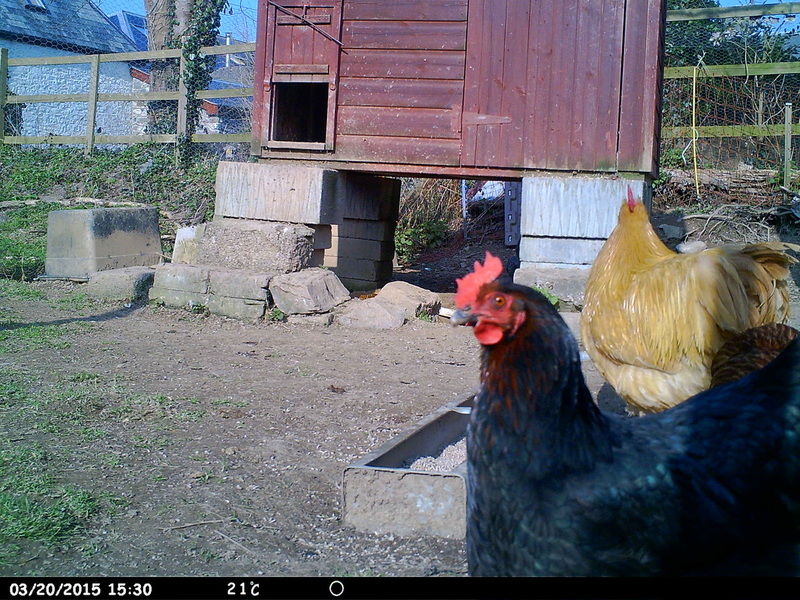 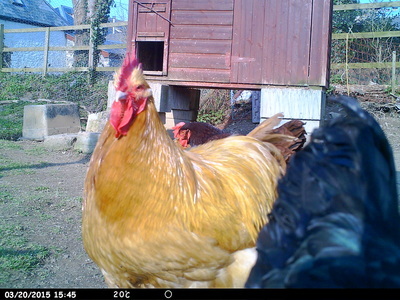 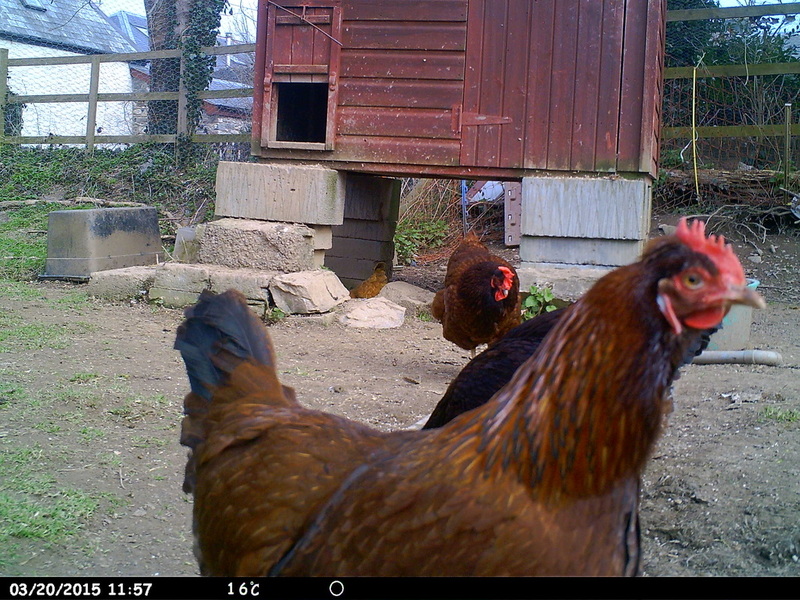 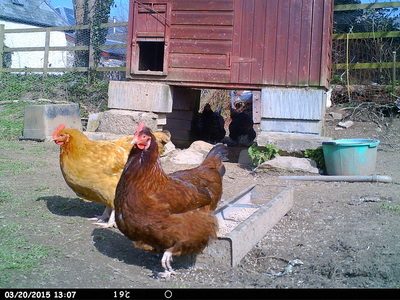 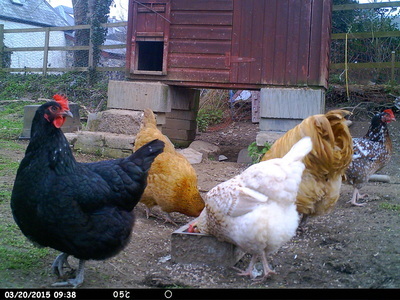 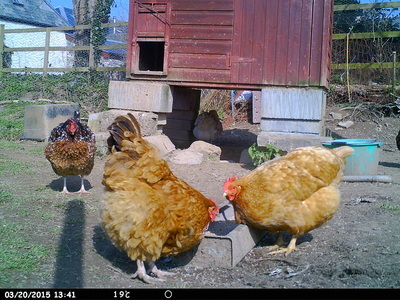 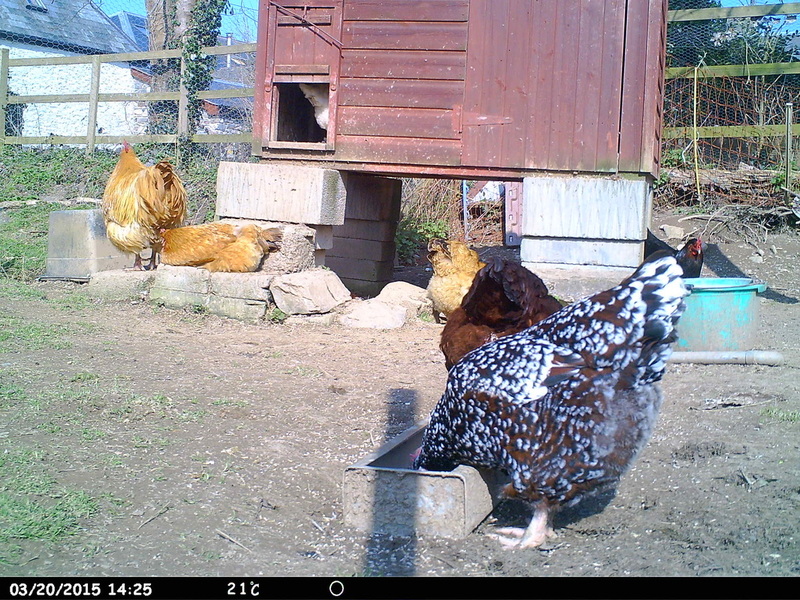 Here is a selection of pictures of our poultry - these pictures are taken using a Pro Stalk 5000 wildlife camera.